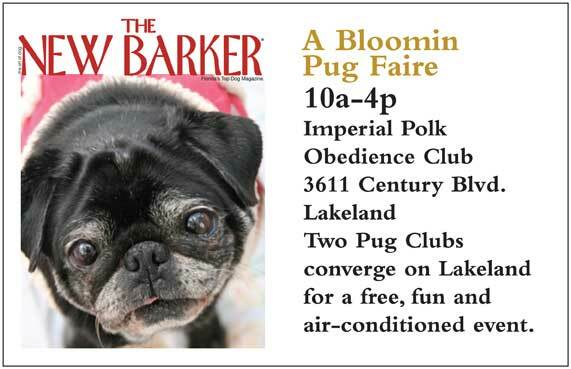 PUG FAIRE IN LAKELAND TOMORROW. Previous Previous post: NCAA Basketball Tournament Has Gone to the Dogs. Next Next post: PAWS IN MOTION TOMORROW IN BRADENTON.